Your child’s already been accepted to the college of his or her choice, and you’ve been waiting patiently to find out how much you’re going to have to pay for that top-notch education. 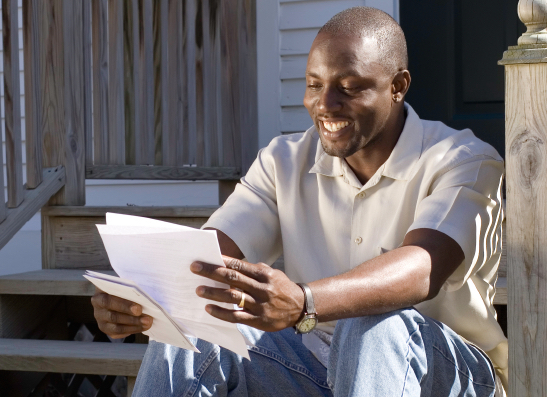 Now the wait is over: Your financial aid award letter has finally arrived in the mail. You open the letter expecting to see exactly how much you’ll have to pay. But instead you’re left scratching your head. The aid package is broken down into a combination of loans, awards, grants and work-study. At first glance, it appears that the majority of your costs for the next four years will be covered, but it’s hard to say. It will take further analysis to find out whether your child will truly will get an affordable (or even free) education — or whether he or she (or you) will be laden with debt for years to come. This scenario unfolds for millions of families each spring, and many find that financial aid letters are not always what they seem. Here are some early tips for making sense of them, so you’ll be prepared when the letter does come. Once you nail down the cost of attendance, you can now focus on the most important factor — net price. The net price is the total cost of attendance, minus any “gift aid.” Gift aid is money that doesn’t have to be paid back: grants, waivers, scholarships and similar awards. Your expected family contribution, or EFC, is the minimum amount colleges will expect you to pay toward the cost of your child’s education. Your EFC determines your eligibility for need-based aid such as grants and is based on a number of factors, including family income, assets and the number of children in school at the same time. Since your EFC will be recalculated every year, any anticipated changes in your finances will need to be accounted for since they could affect your eligibility for future gift aid. Planning on having multiple children in college at once? That could work to your advantage, as some schools will reduce your EFC, which could in turn increase your aid package. A financial aid award letter doesn’t have to be a nasty surprise. By gaining an understanding of the college planning process, you can determine with a high level of certainty what aid package to expect from most schools. This information alone can prove invaluable toward reducing your family’s long-term education costs. In addition to college selection and financial aid, your college planning strategy should incorporate tax aid, savings vehicles such as 529 plans and the best use of your personal resources to cover your share of the costs. College is an enormous investment, one whose costs are increasing. You need to be proactive and plan for it. The alternative could cost you your retirement.